Cape Town is home to the Big 6. You may say what is that? 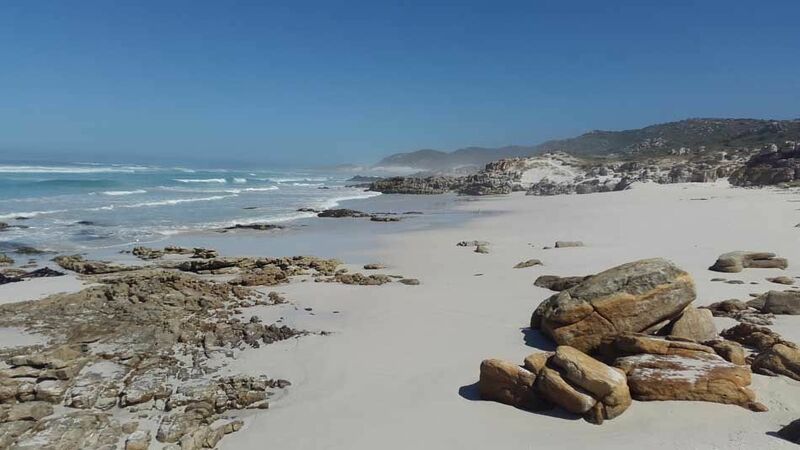 Well, it is six significant places to see when you visit Cape Town at the tip of the African Continent. 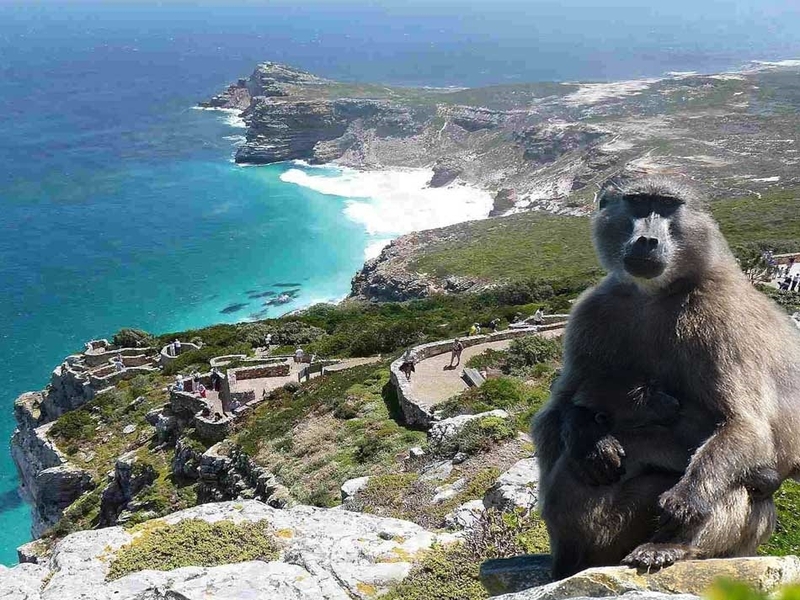 Cape Town has endless things to offer for any visitor – excellent food, delicious and affordable wine, heart-racing experiences – but be sure to include the Big 6 in your itinerary. Starting at the most southern point of the south peninsular is Cape Point. It is this remarkable piece of rock that juts south into the wild ocean. If you were to sail south from Cape Point, you’d hit landfall at icy Antarctica. 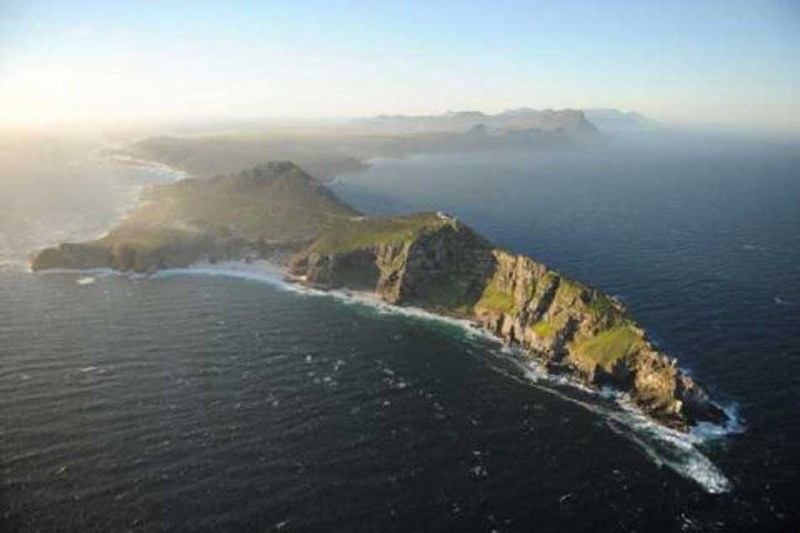 Cape Point is situated within the Table Mountain Nature Reserve, which is an exposed wasteland surrounded by ocean. There are drives to explore, or cycle, and paths to walk. 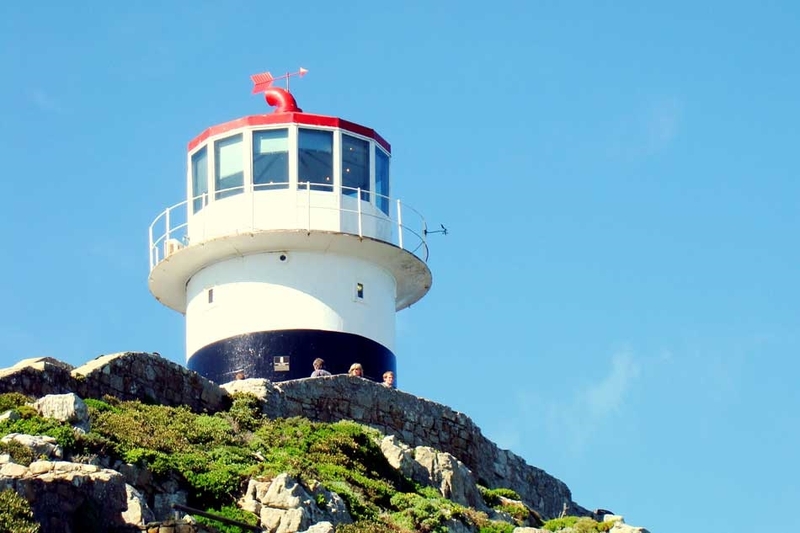 My favourite is to climb the stairs to the lookout point next to the original lighthouse – you may need to take a break every so often as it is quite an incline. At the top the view is breathtaking and the experience quite refreshing as you are more than likely standing in a brisk breeze off the sea. I say the ‘original’ lighthouse, as that one sadly was built too high on the rocky outcrop, and was often shrouded in fog so useless to warn passing ships. The last time we visited we explored a bit and found an untouched virgin beach, home to several red beaked oystercatcher birds. Be aware of baboons. They are quite bold, and can even be brazen – but just want food. They can open car doors. It is always worth the scenic drive (30 minutes from African Violet Guest Suites) – you feel that you have made time to get in touch with nature, clear the cobwebs of the daily grind and escape the rat race of life – even just for a while.